A booking will be held for 7 days at which point full payment is required or the allocation will be released for re sale. When the customer has agreed credit facilities with the Club a non-refundable deposit of 30% of the cost of the hospitality is required to be made at the time of booking. All bookings made within 30 days of the match will be payable in full at time of booking. Once payment has been received, no refund will be offered upon cancellation. All fixture dates are subject to change. Should a fixture date change for any reason you will be notified and the booking will be transferred to the rescheduled date, or can be changed to an alternative fixture (subject to availability). 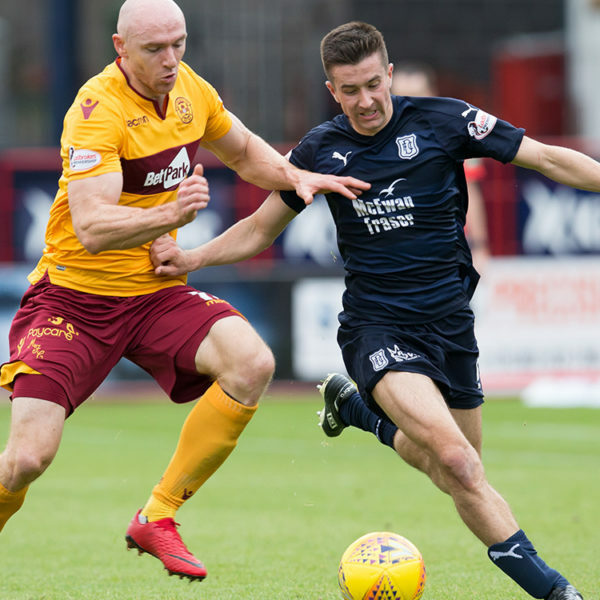 Dundee Football Club cannot reimburse any costs incurred as a result of such fixture date changes. In the unlikely event that the match is postponed for any reason on or before the day of the game (prior to the hospitality lounge opening) then the booking will be transferred to the re-scheduled date, or changed to an alternative fixture (subject to availability). If the game is postponed or abandoned after the advertised opening time of the hospitality lounge, a then a match ticket will be made available for the rescheduled date. Additional hospitality will be made available at 70% of the original cost. All fixture times are subject to change. Should a fixture change to an earlier or later kick off time, the food and drink package may be changed at the Club’s discretion. Alcohol will be served in accordance with licensing laws. 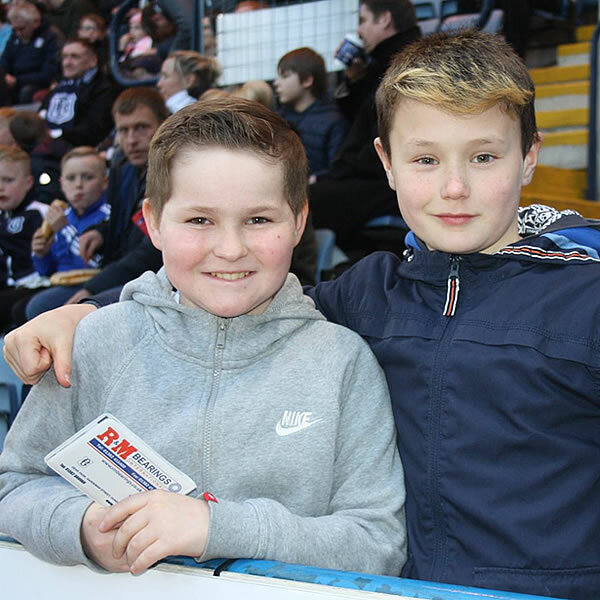 Dundee Football Club cannot reimburse any costs incurred as a result, offer any discount or provide any refund. Tickets will be issued at least 7 days prior to the game. The Club will make its best effort to seat large parties together but this cannot be guaranteed. Please be advised that whilst we welcome visiting supporters to Dens Park Stadium, the Hospitality facilities are all located in home areas. Therefore visiting supporters are advised to act discreetly. Please note that away club colours are not permitted within any Hospitality areas. The Club will not tolerate abusive behaviour towards any other visitors, staff and employees. Anyone considered to be doing so will be asked to leave the stadium. It is against the law to smoke anywhere inside the stadium at Dens Park Stadium. Hospitality customers will not be permitted to leave the Stadium to smoke within one hour before Kick Off until full time. 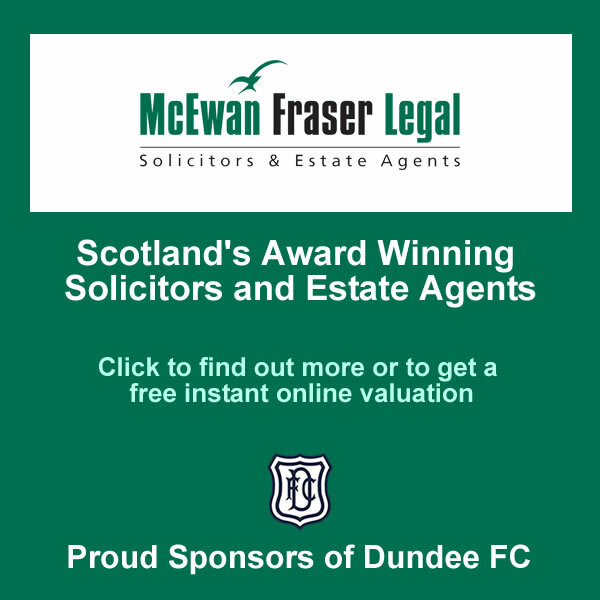 Dundee Football Club does not permit the transfer or re-sale of hospitality tickets. Failure to inform the Club of any changes to attending guests may result in the booking cancelled at which point no alternative date will be offered and no refund given. The Boardroom – Jacket & tie with ladies suitable attired. Strictly no jeans, trainers or football shirts. The Charlie Cooke Lounge – Please note that the Dress Code is smart casual with smart jeans and trainers permitted along with (home) Club colours also allowed. 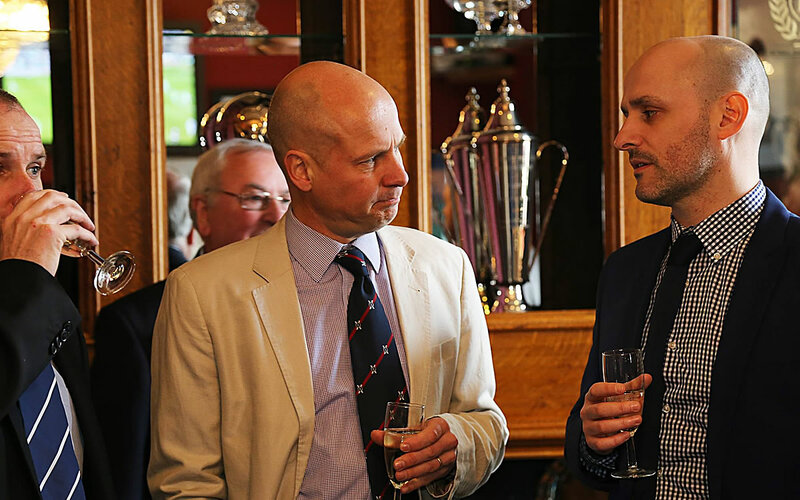 The Legends Lounge, Alan Gilzean Lounge – Please note that the Dress Code is smart. Gentlemen must wear a tie with ladies suitably attired. Jeans or trainers are not permitted. The Billy Steel Lounge – Business casual (jacket & collar preferred with jeans, trainers & football shirts not permitted) with ladies suitably attired. Hospitality customers and their guests must comply with the Club’s Dress Code and failure to do so will result in access to the Lounges being denied. Away team colours, tracksuits, shorts, denim clothing that is torn or bleached and potentially offensive slogans are strictly not permitted. The only exceptions to this Dress Code are children under 12 years of age.